890.00 EUR max. 2 Pers. 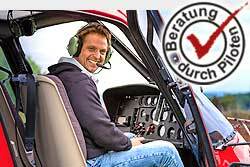 This scenic flight helicopter is a great gift for 2 people, or to enjoy yourself.